• A man with HIV in Michigan was charged under the state’s anti-terrorism statute with possession of a “biological weapon” after he allegedly bit his neighbor. 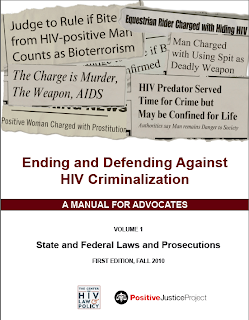 The catalog of state and federal laws and cases is the first volume of a multi-part manual that CHLP’s Positive Justice Project is developing for legal and community advocates. The goal of the Positive Justice Project is to bring an end to laws and policies that subject people with HIV to arrest and increased punishment on the basis of gross ignorance about the nature and transmission of HIV, without consideration of the actual risks of HIV exposure. 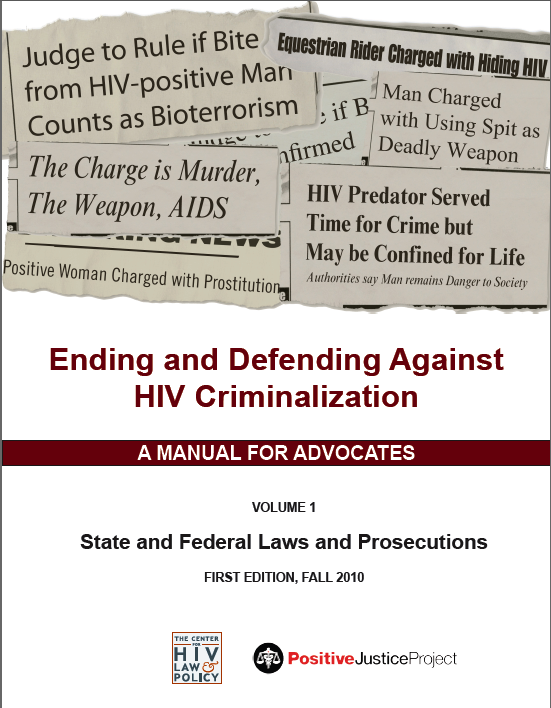 The manual’s completion was supported by grants for CHLP’s anti-criminalization work and Positive Justice Project from the MAC AIDS Fund and Broadway Cares/Equity Fights AIDS.